Local products of Lombardy: a culinary excellence! 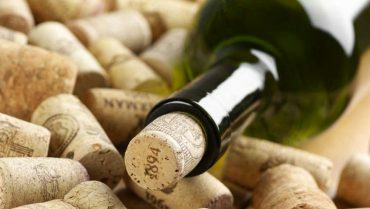 Ready to jump in aromas and flavors of Lombardy? Let’s start tasting. Local products are a delight for our eyes and our palate: they represent one of the best way to experience the culture of a region, often linked to the traditions handed down from father to son. 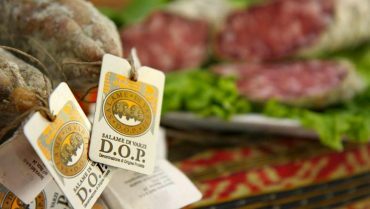 Tradition and culture of Lombardy to discover in a great variety of local products recognized at Community level with PDO, PGI label. 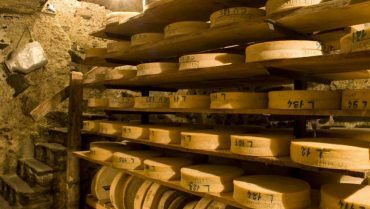 Cheese, olive oil, wine, cold cuts, vegetables and meats are some of the foods that characterize worldwide the reality of Lecco and Lombardy. 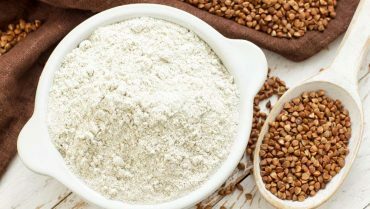 Buckwheat flour means Valtellina and Pizzoccheri. 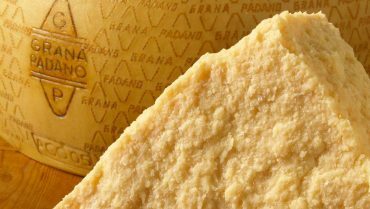 Grana Padano DOP: one of the Italian food excellence, all over well-know. 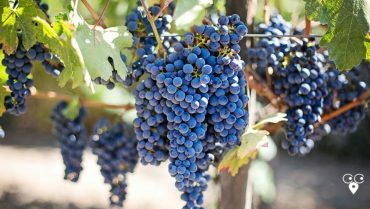 Produced in the area around the Po River Valley, it has different ripening stages. Varzi Salami DOP: a great salami of Lombardy. Typical of Varzi, an enchanting town in Pavia, it has a long history, maybe from the Lombards. 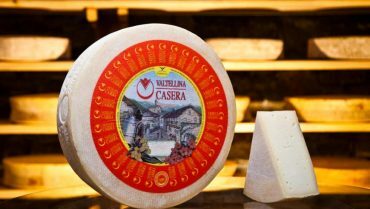 Valtellina Casera DOP, produced in the province of Sondrio, is used to cook Pizzoccheri and Sciatt. 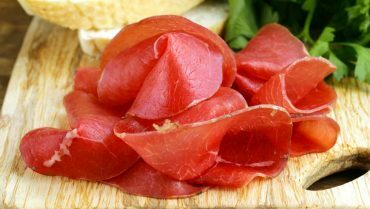 The original Bresaola is made in Valtellina. A very excellent cheese: Bitto DOP of Valtellina. The name ‘Bitto’, which comes from ‘Bitu’, may indicate something ‘perennial’. 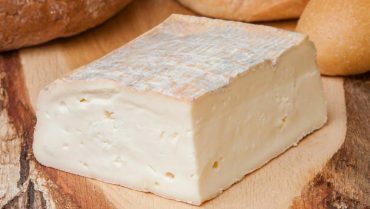 Taleggio or stracchino, a very tasty typical cheese of Lombardy.